Online Internet ki sabhi jankari Hindi me!Digital Marketing kaise kare.Blogging Guide.Online paise kaise kamaye.Google Adsence. Subkuchh Milega. 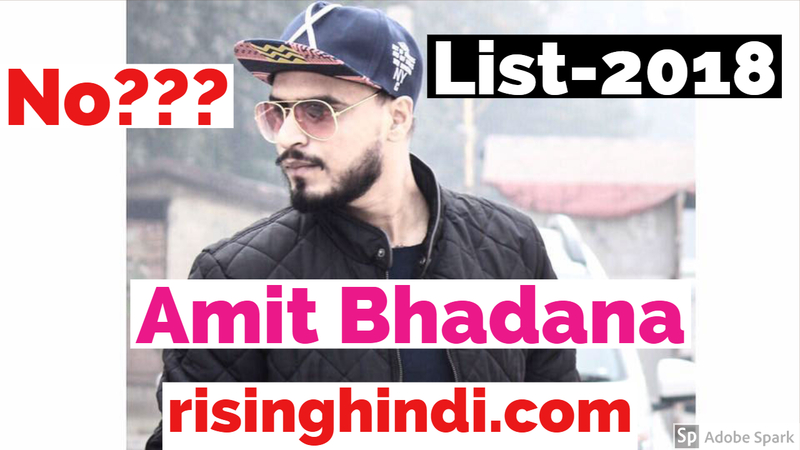 Home / Latest News / Technology / YouTube India Top-5 YouTubers List 2018-2019 Amit Bhadana,BB Ki Vines,Technical Guruji,Ashish Chanchalani Vines,Carry Minati. 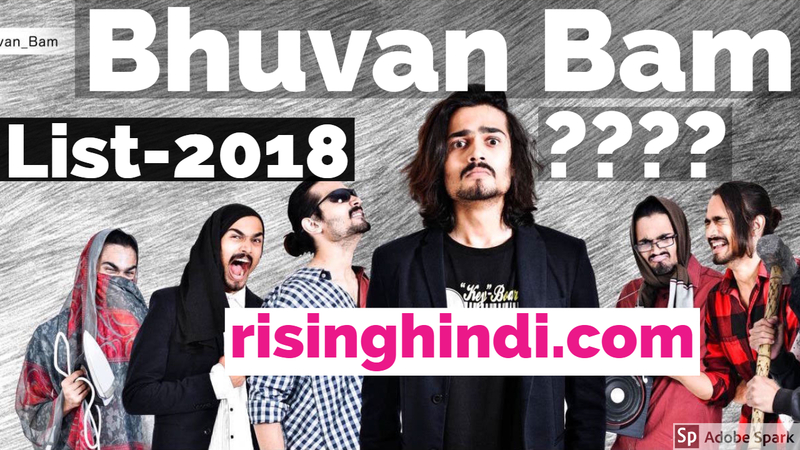 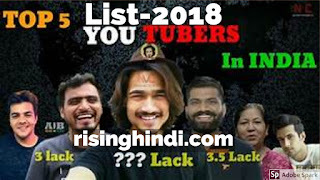 YouTube India Top-5 YouTubers List 2018-2019 Amit Bhadana,BB Ki Vines,Technical Guruji,Ashish Chanchalani Vines,Carry Minati. 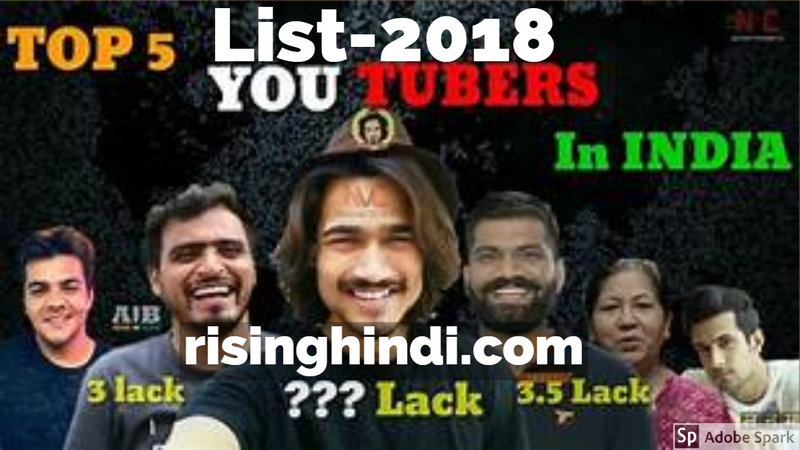 कौन कितना ऊपर कितना नीचे। Top 10 Indian YouTubers List. Apps से पैसे कैसे कमाएँ? 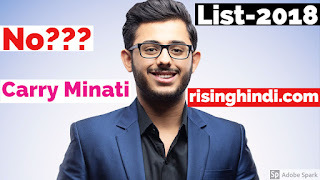 MNP New Rules by TRAI In hindi | Mobile Number Portibility in Two Days Full Process for JIO,Airtel,IDEA,BSNL 2019 etc. New 2019 TV Channel List in hindi-Star Gold,Zee Cinema,Zee TV,Sony Maxx,UTV Action,UTV Movies,Discovery,Pogo,Cartoon Network etc. 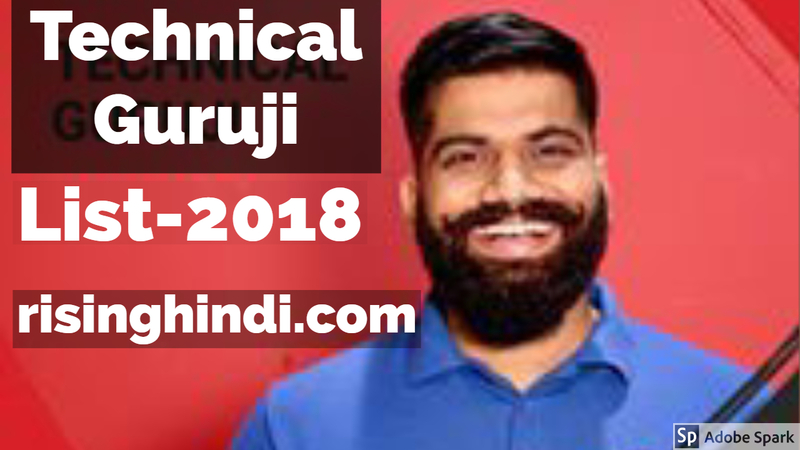 Zero Movie Dubbed in Tamil,Telugu,Bhojpuri,Bangla,English and Hindi. 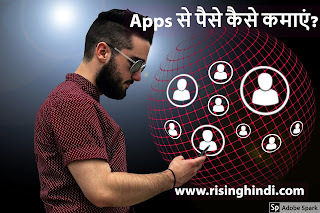 Whatsapp Dark Mode New Feauters for whatsapp users.Rising Hindi.